The sentô and sauna was so great! I also enjoyed the massage chair a lot!!! The staff was friendly, I was very happy with this hotel. The fact that the property met our expectations. Unlike our first visit two days prior, we were given a room away from the railway noise. This hotel was perfect for our purpose as we stored bags there while we went to the hills for 24 hours before returning to the same hotel for another night. It’s not for everybody as the room and bed are small, the room was very stuffy and it is right next to a busy railway line. Ear plugs helped and the trains stopped at midnight.However location for us was perfect. 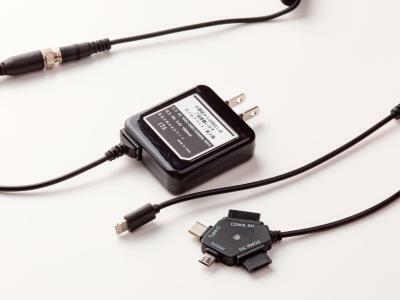 Many charging port. 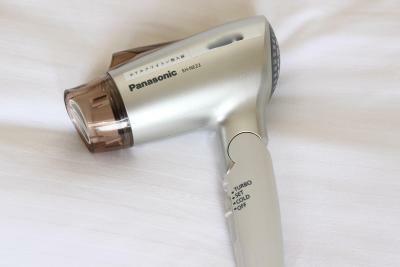 Free beauty amenities and complete facilities for grooming. Big size television. The fluorescent light above bed is too bright, softer, warm light should be used and will be more comfortable. 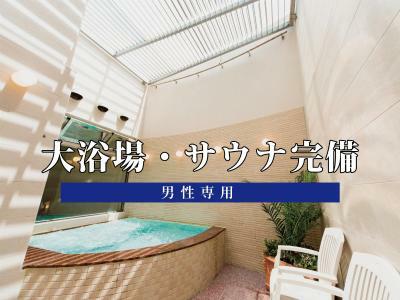 There's a free onsen (male only) and relaxation area on the second floor and a 2A USB wall socket in the room! Free tea/coffee/juice in the evening. I was quite happy with the Hotel. Close to the Subway. 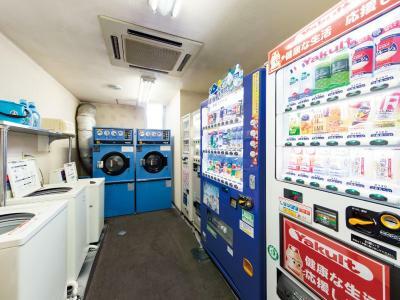 Restaurants , Family Mart and 7 Eleven stores very close that have a variety of food, drinks and supermarket items. 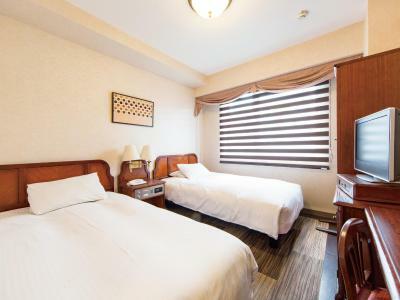 Hotel Claiton Shin-Osaka This rating is a reflection of how the property compares to the industry standard when it comes to price, facilities and services available. It's based on a self-evaluation by the property. Use this rating to help choose your stay! 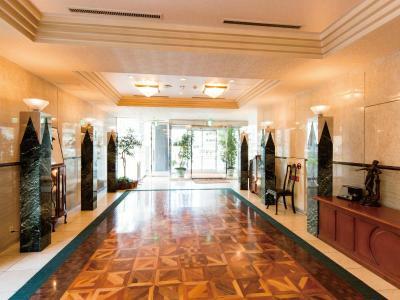 Hotel Claiton Shin-Osaka is just a 3-minute walk from Nishinakajima Minamikata Subway Station. It offers value-for-money accommodations with free Wi-Fi at the entire property. 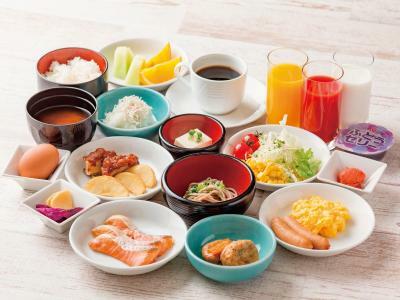 The hotel has a 24-hour front desk and guests can enjoy a variety of dishes at the breakfast buffet. 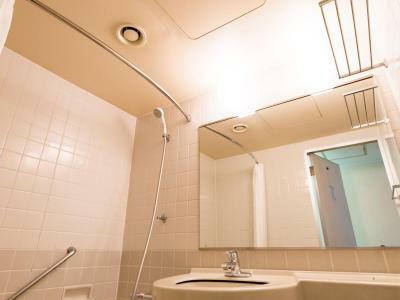 The air-conditioned rooms at Shin-Osaka Hotel Claiton are classically furnished and include a private bathroom. Guests can relax in their yukata robe and slippers. Shin-Osaka Shinkansen (Bullet Train) Station is just a 4-minute subway ride, and Umeda Station is a 9-minute subway ride away. Osaka Castle and the famous Dotonbori Shopping Street are just 20 minutes away by taxi. Kansai International Airport is an 1-hour express train ride away. 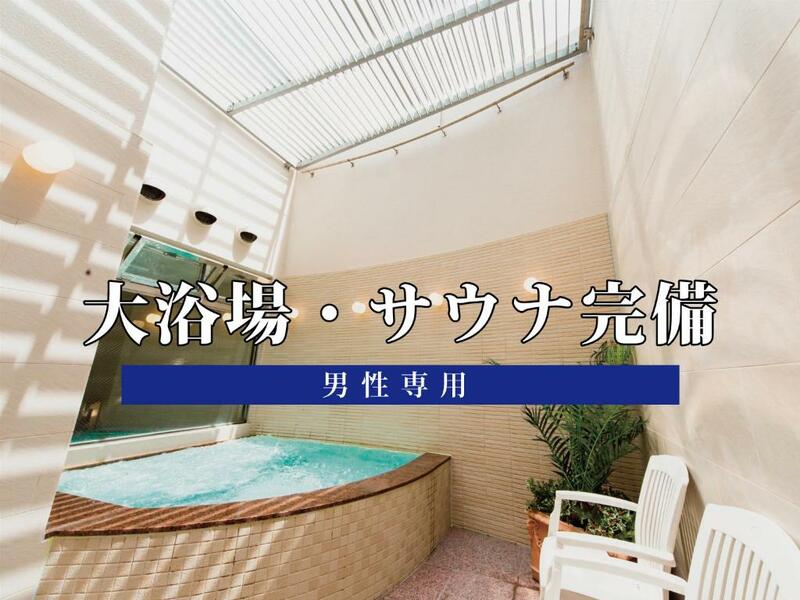 A public bath and a sauna room are available for male guests only. Luggage storage and photocopying services are provided at the front desk, while a coin-launderette is on site. Prenor Restaurant serves a breakfast buffet and European dishes for lunch. 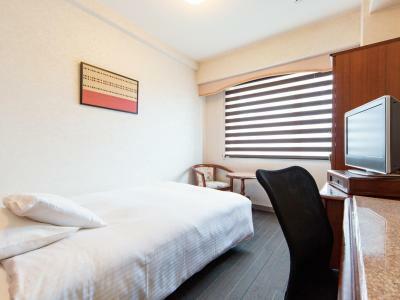 When would you like to stay at Hotel Claiton Shin-Osaka? This room features a narrow double bed. Classically furnished, the air-conditioned room includes a private bathroom. Guests can relax in a Japanese-style Yukata robe and slippers. Classically furnished, this air-conditioned room features a private bathroom. Guests can relax in a Japanese-style Yukata robe and slippers. Hotel surroundings – This neighborhood is a great choice for travelers interested in city walks, tourist attractions and gourmet food – Check location Good location – show map Guests loved walking around the neighborhood! 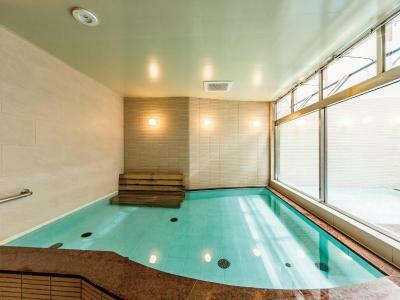 House Rules Hotel Claiton Shin-Osaka takes special requests – add in the next step! 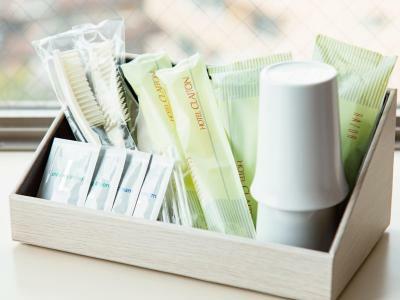 Hotel Claiton Shin-Osaka accepts these cards and reserves the right to temporarily hold an amount prior to arrival. The public bath (male only) is open between the following hours: 15:30-01:00 and 06:00-09:00. Directions: From Shin Osaka Station, take the Midosuji Subway line south one stop to Nishinakajima Minamikata station. Go out exit #2 (south), and head west for 2 blocks. The room was very stuffy. When we tried to turn on the air conditioning, it was set for winter temperatures(this was April 4)and the air was warm to hot. Had to open the window for 30 minutes to cook the room down which gave us even louder train noise. The room is a bit old (the decoration is 1980's style) but everything still works and is clean. So no problem for me! The place smelled a bit like cigarette smoke. The place was very close to the Train station.